If you have not already done so, please pre-register for upcoming MECDHH webinars by using this link. Please note: Our webinar system has changed and you no longer need access to a telephone to participate. The MECDHH webinars use Adobe Connect Pro to present both the visual and audio parts of the presentation. Minimally you will need to have speakers attached or installed in your computer or laptop to hear the webinar presenters. Many users prefer headphones to listen to the audio as it provides for a better user experience. The best method for using the Adobe Connect Pro system is with a computer and any standard browser loaded with the Adobe Flash plug-in installed. For security purposes, we recommend that you install the latest Adobe Flash plugin. You may test your computer here to see if you have the latest Adobe Flash plugin or simply use this link to download the latest Adobe Flash version. Your computer must be connected to the internet. The system will work with a dial-up connection, but for the best experience you should have a broadband connection to the internet. Firewalls: If you plan to access our webinar from within an organization that is running a restrictive "firewall" you will need to consult with your organization's information technology department to ensure access. Information about firewall settings and ports may be found on the Adobe Connect Help Troubleshooting resource and on the Adobe Connect Firewall Settings resource. If you wish to use a mobile or handheld device, there are free Adobe Connect Mobile apps that you can download and use with your mobile device. However, there is some functionality lost when using the Adobe Connect apps for the iPad/iPhone/iPod. Please also make sure you test your connection before the session begins (see below). Test your connection using this link. This is particularly essential if you plan to access our webinar from behind your organization's network firewall (see info above). Select "Enter as guest." Then type your name where indicated. If you are joining in as a group, feel free to use the name of the group when you login. Participants wishing to comment or ask questions during the event are asked to type these into the "chat pod" typically located at the right of the screen (under the participant list) in the Adobe Connect Pro application. The Moderator will allow time at the end of the presentation to facilitate the question and answer process. All questions / comments will be responded to within the "chat pod" environment as time allows. At the end of the live presentation you will be given a link to a website where you can fill out an optional program evaluation form. A Certificates of Attendance link will be given at the end of the webinar for those who have completed the evaluation form. 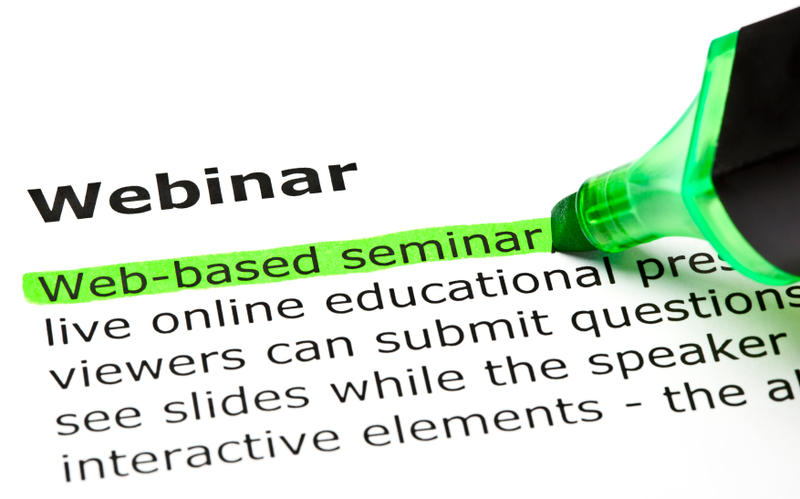 *Please note: Certificates of Attendance are not available for participants viewing archived webinars. After the meeting is over, simply close the "window" with the Adobe Connect Meeting. Use your browser to locate the evaluation form. Thank you for choosing to participate in our MECDHH webinar!